I have always been a bit of a planner and constantly like to know what will happen next. (Seriously, does anyone have a time machine I can borrow?!). About a year ago, there were a few things that happened in my life that totally caught me off guard… in a not so good way: a terrible breakup, my best friend moving across the globe and tons of career frustration. I was already an avid SoulCycler, and I knew I could find comfort in that dark room, regroup and get centered to plan my next step. Little did I know that I was walking into a class where the instructor (hiiii Parker!) would inspire us to stop focusing so much on what we want in our lives and to be aware of what we already have. I looked around the room and saw so many smiling faces (many of whom have become my very close friends) and it all of a sudden smacked me in the face.. in a good way! 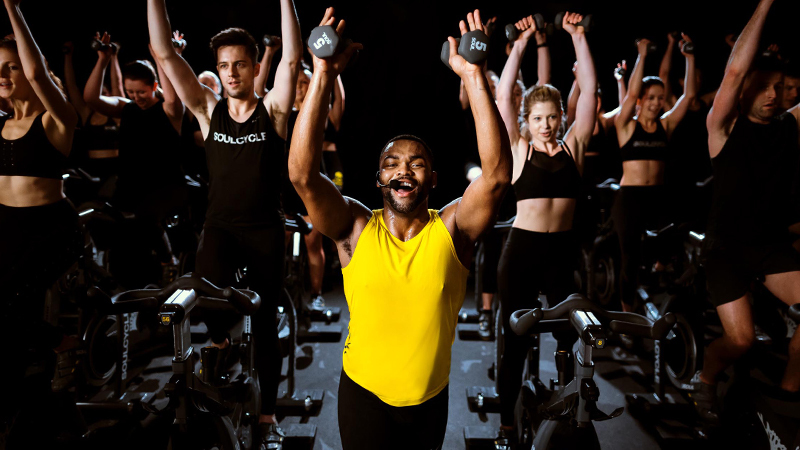 SoulCycle had become my home for so many reasons, and I took a leap of faith and decided to follow my heart and become an instructor. Now I don’t know what will happen tomorrow, but SoulCycle has taught me to ride the wave and embrace every moment of this crazy life... oh, and to have the BEST time doing it! Before the Soul NoHo studio opened, where I worked from day one, we had a staff ride to christen the studio itself. Laurie Cole taught the class, and the room was filled with instructors and Soul staff. LC opened class with the song "Clique" by Kanye ft. Jay-Z, and within probably two minutes I found myself in tears. 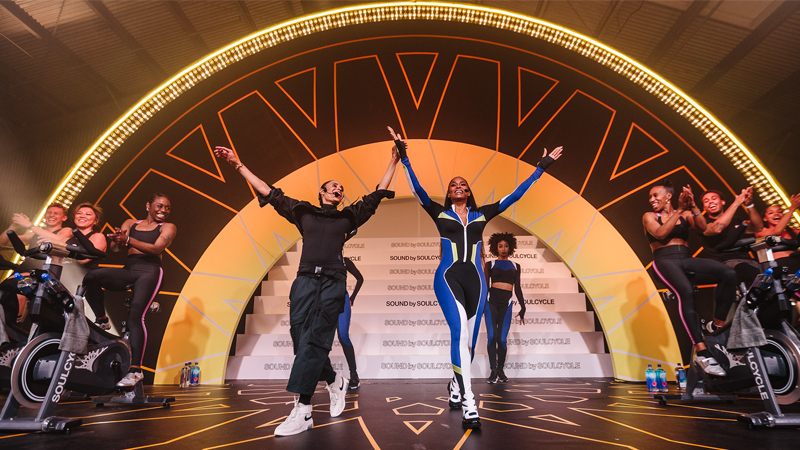 I was crying because I was overcome with a newfound understanding of why we say SoulCycle is a community: I was part of a movement, both figurative & literal, to which each person in the room contributed. The energy in that ride was unlike anything I'd experienced before, and it was during the moment I realized tears were streaming down my face that I knew I had found a place I could call home. 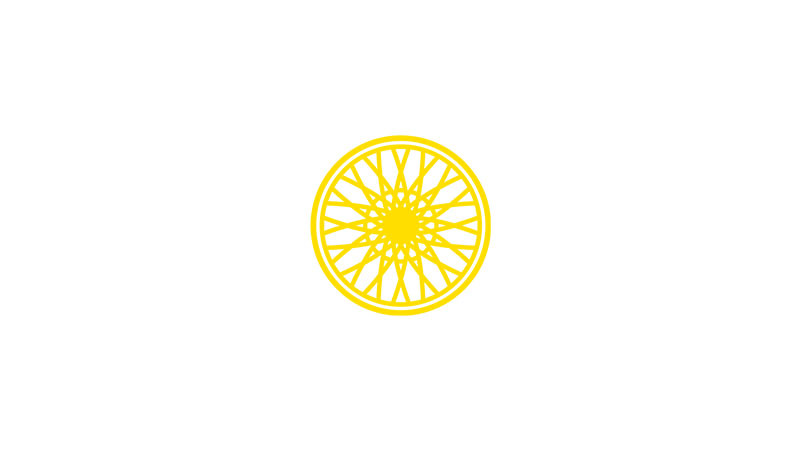 I started riding at SoulCycle in 2010 when my former boss organized a corporate ride. 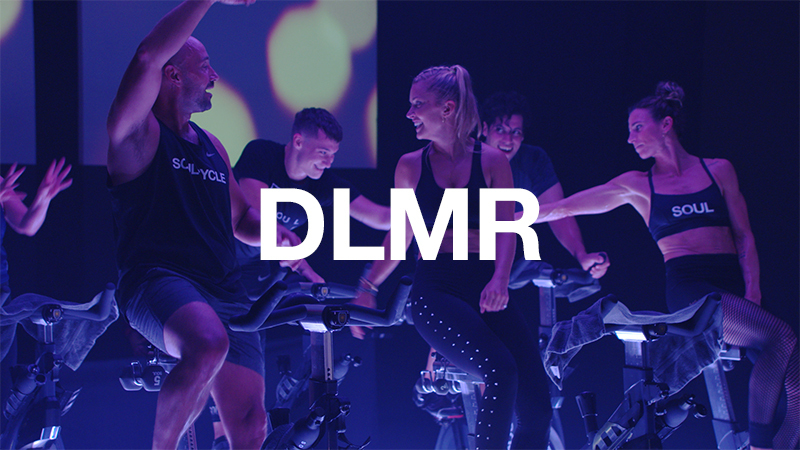 I had never been a fan of indoor cycling so I was reluctant to go, but I was hooked after the first class. SoulCycle quickly became much more than just a workout; it became my sanctuary! After such amazing experiences at Soul, I started to think about how much I wanted to give back some of what I had gotten in that dark room. I had an "a-ha" moment in Melanie's class, when I decided to audition for the instructor program. After 10+ years in fashion, my career was not as fulfilling as it used to be, but I didn't think I could just leave it all behind. Something clicked in class when Mel talked about facing yourself and your fears so I decided to face mine (of not getting in and also that of actually getting through the program). I simply decided that whatever the outcome, everything would just work itself out; and so it has! I am so grateful for all the "AHA" moments I had throughout the years in class that have helped shaped who I am today and I am really excited to hopefully be able to do the same for riders in the future. Catch Kara's classes at Soul NoHo, Soul Soho, Soul Union Square and Soul West Village! Catch Madeleine's classes at Soul 19TH, Soul NoHo, Soul SoHo and Soul Union Square! Catch Natalia's classes at Soul Union Square and Soul West Village!